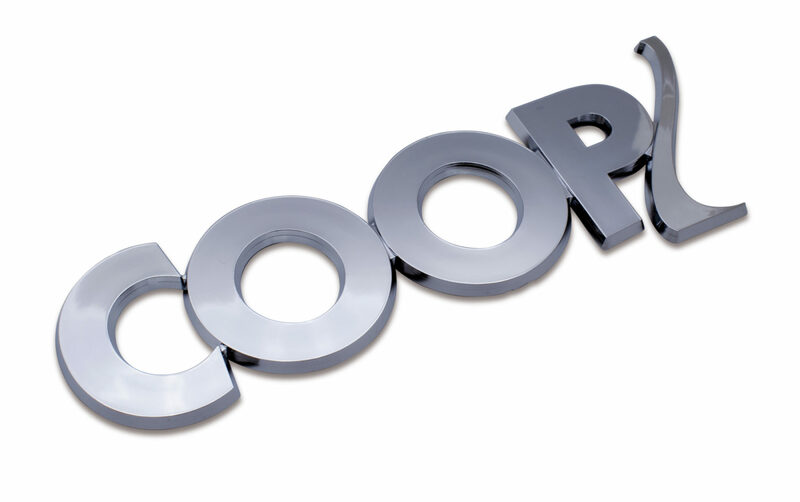 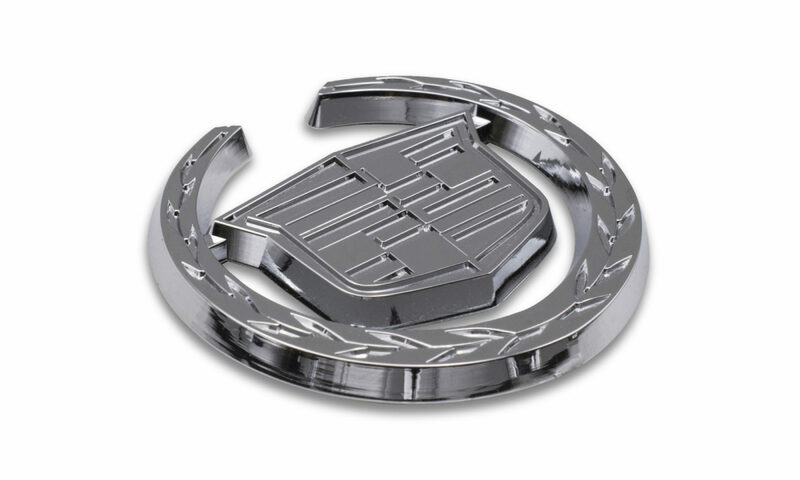 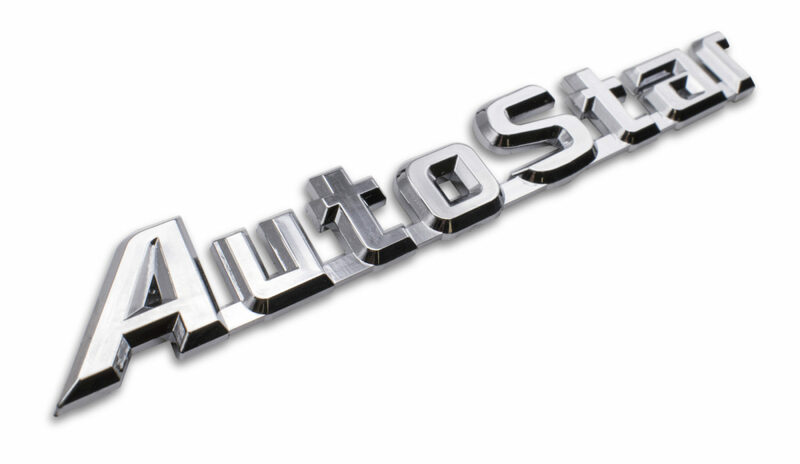 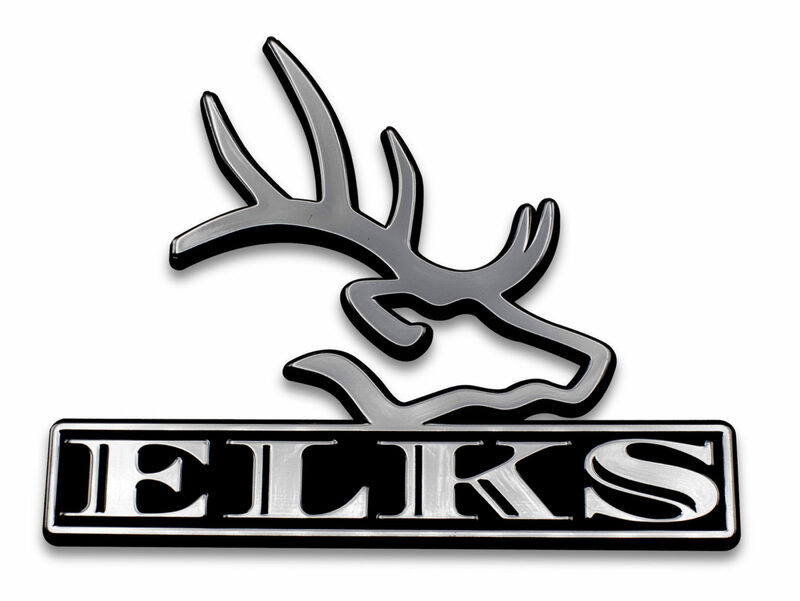 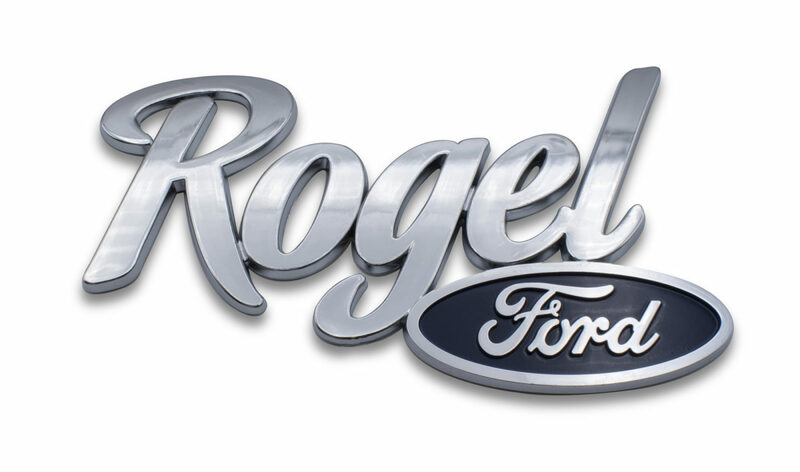 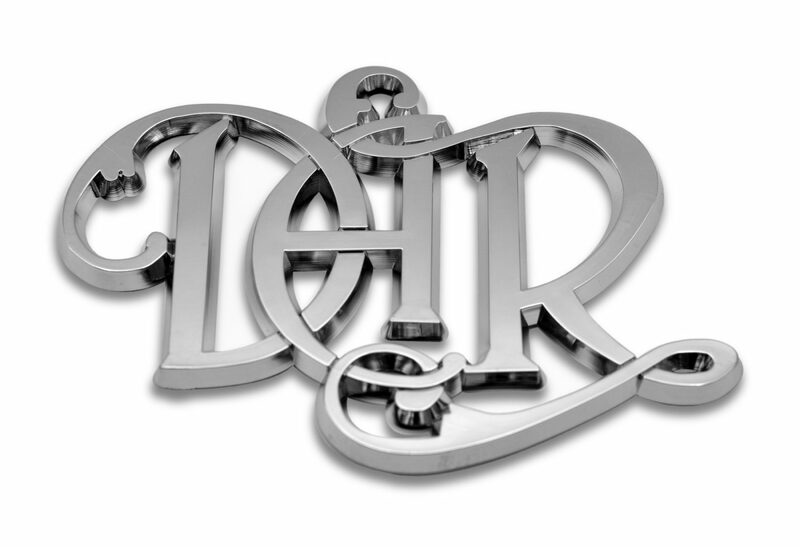 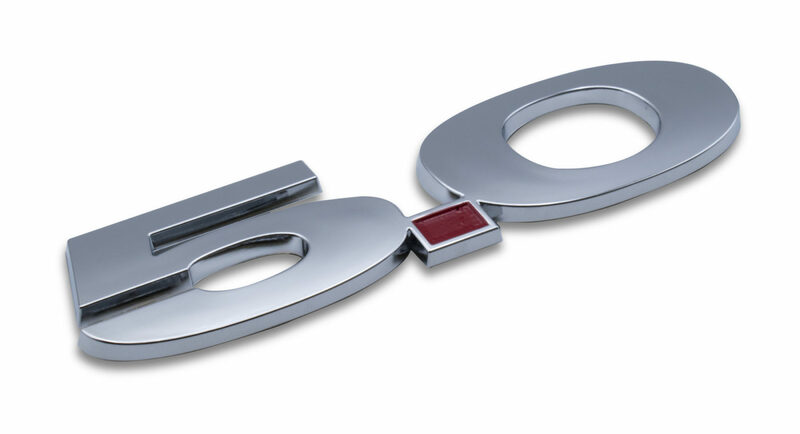 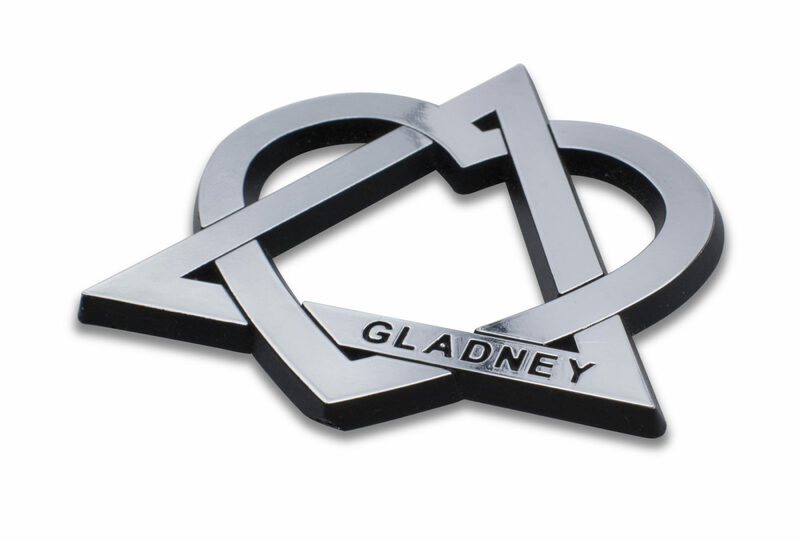 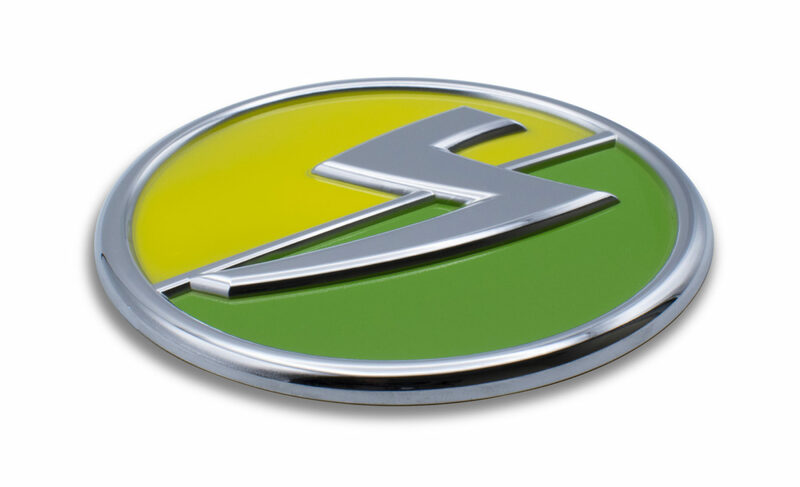 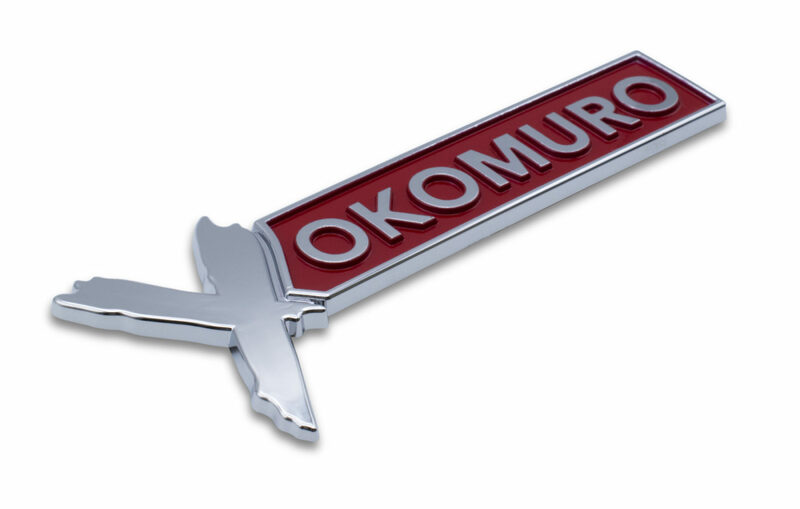 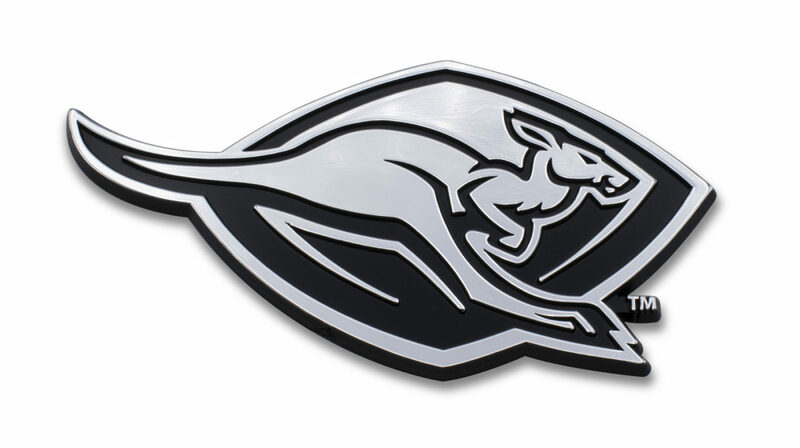 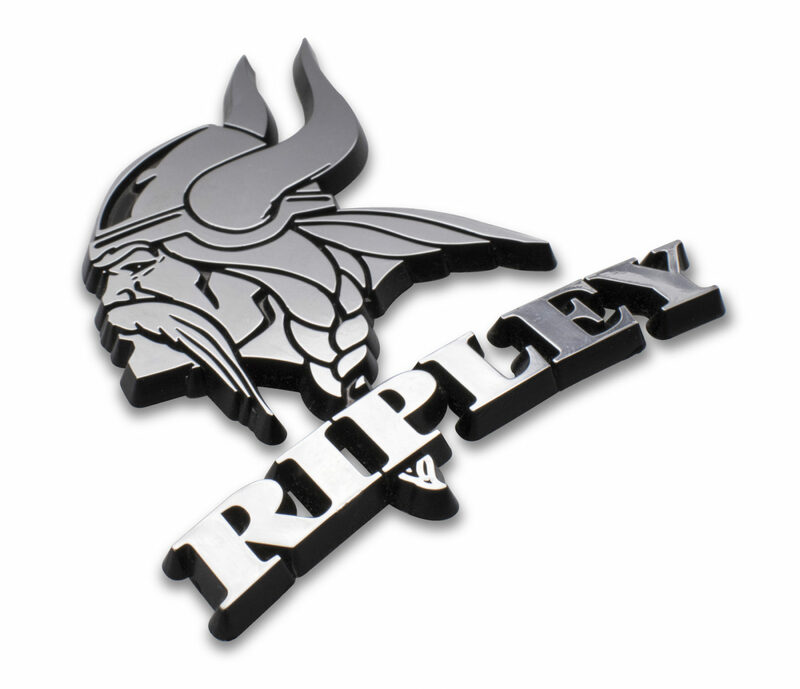 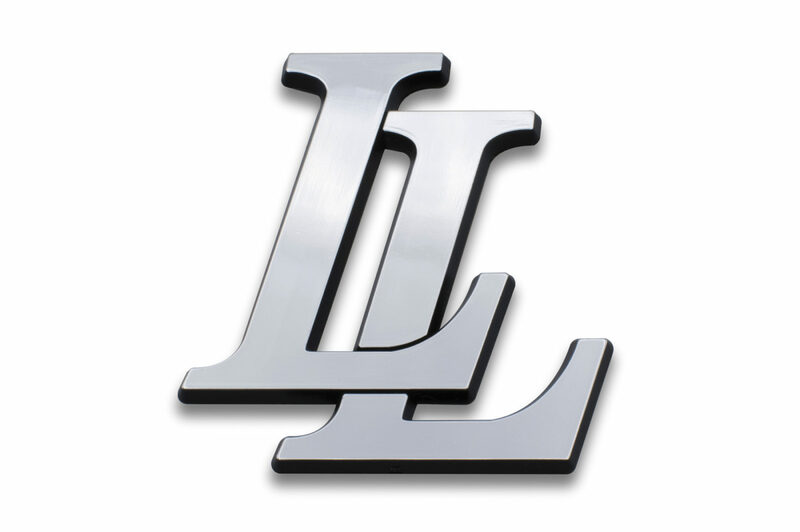 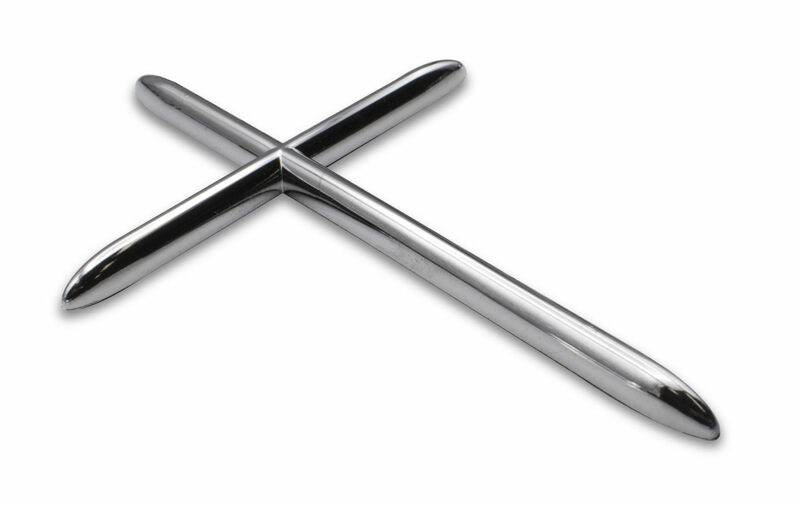 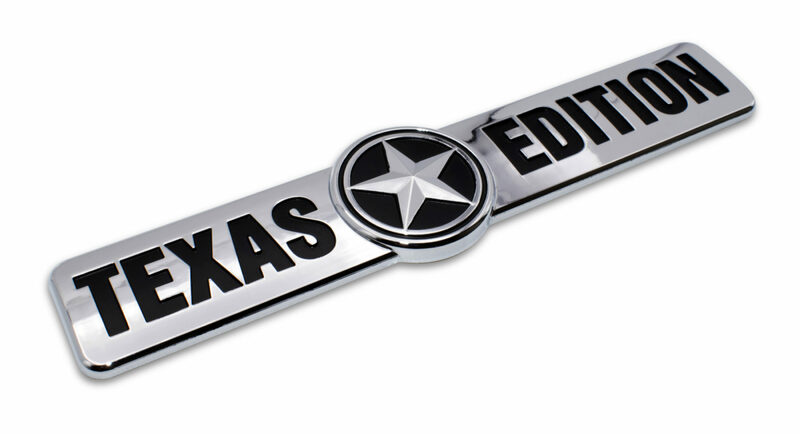 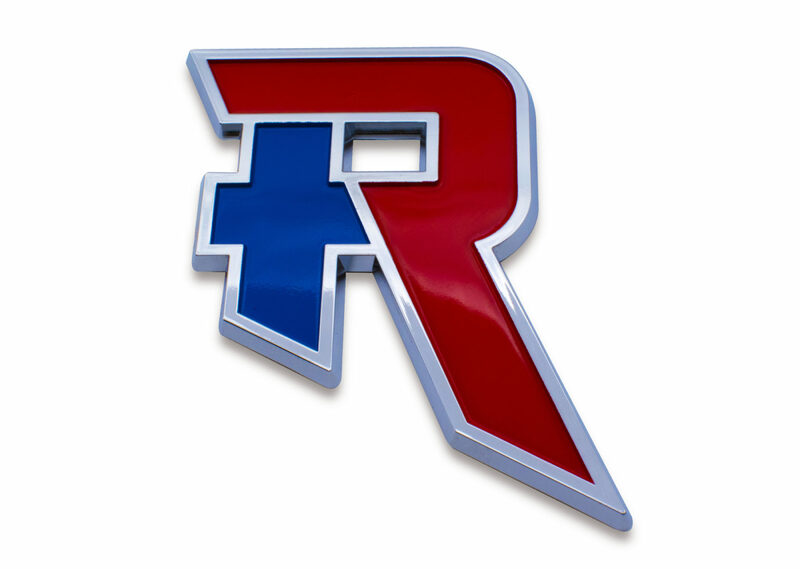 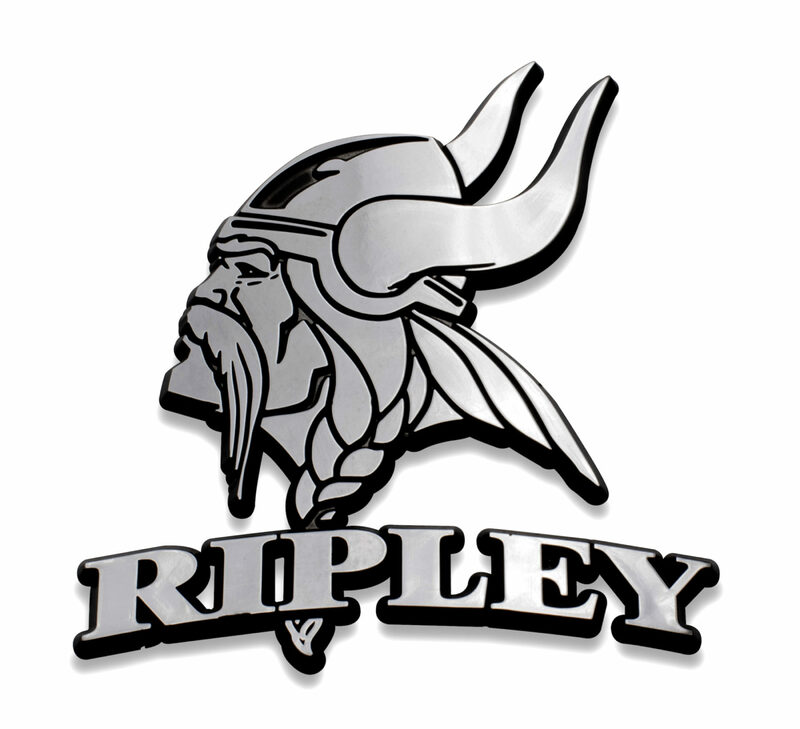 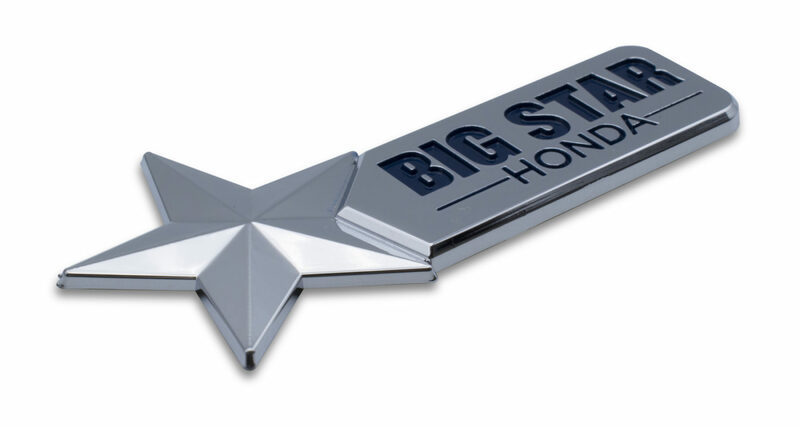 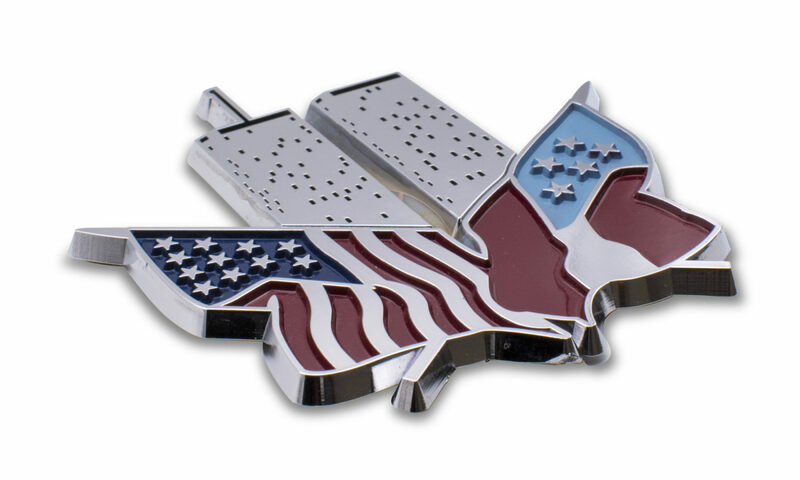 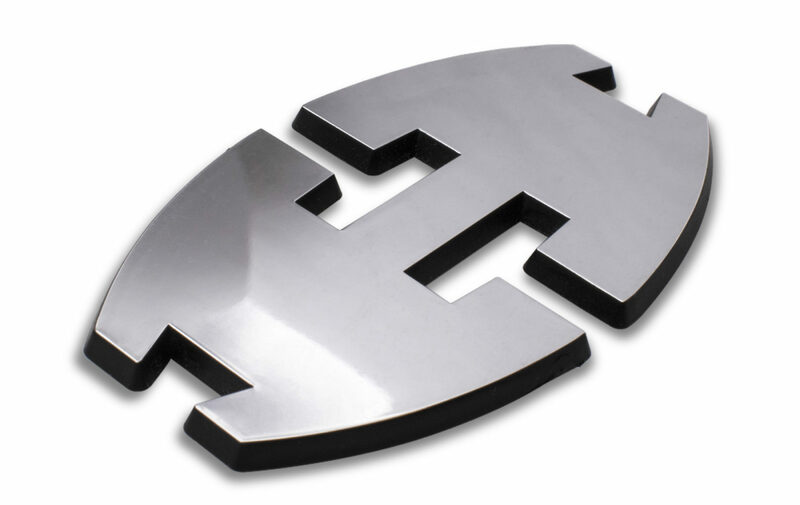 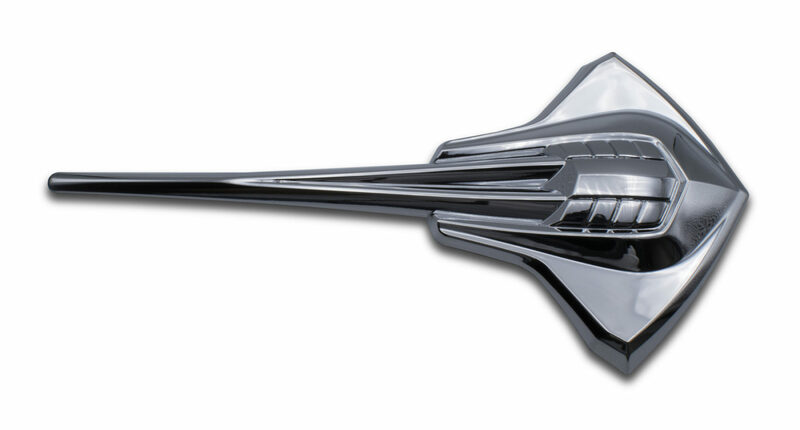 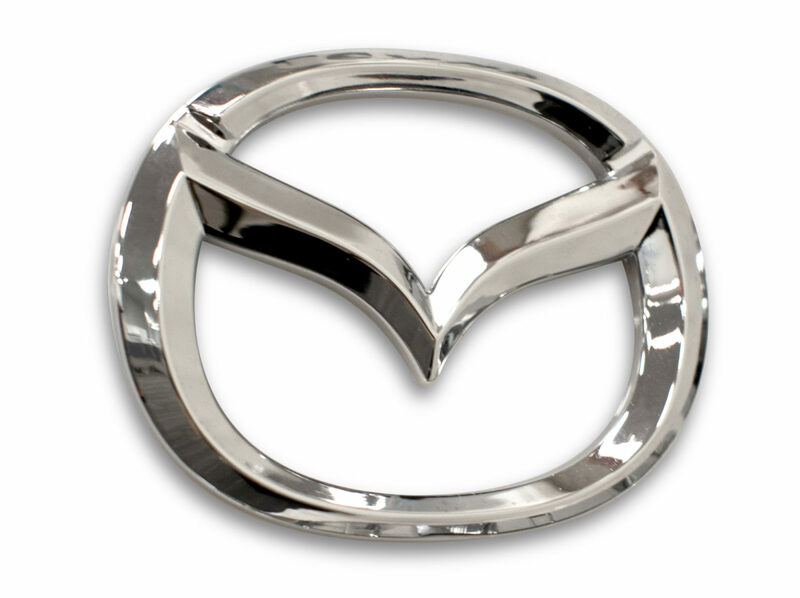 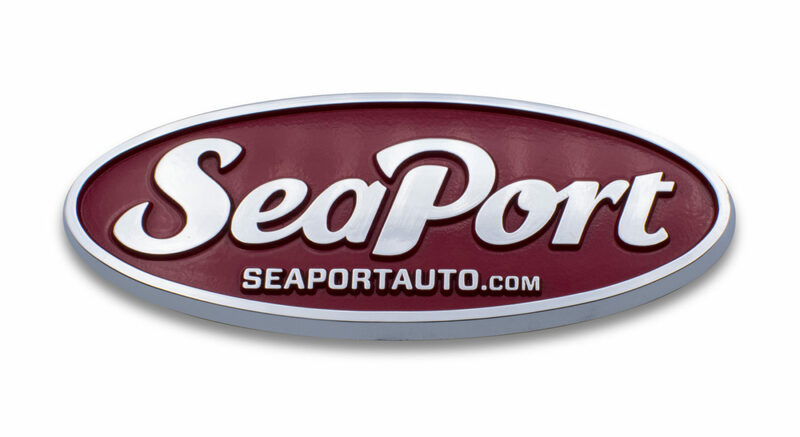 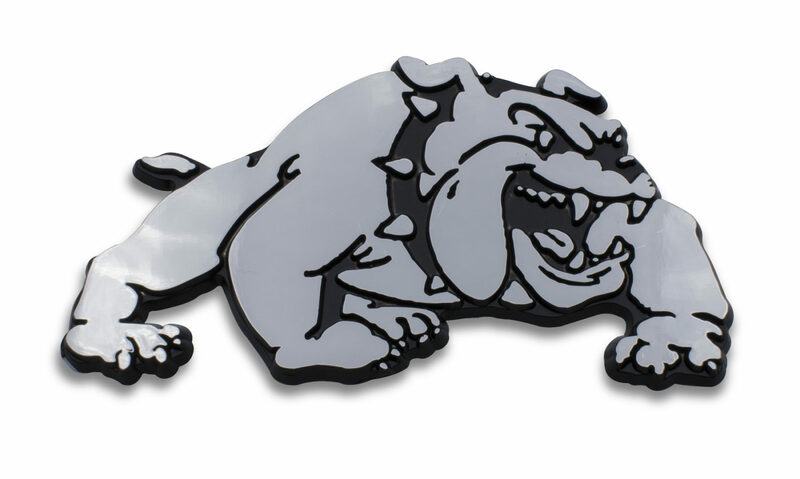 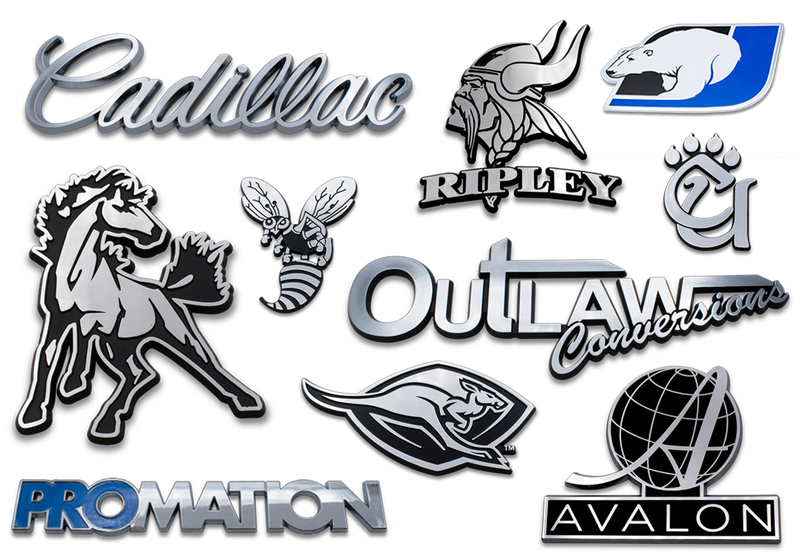 Elektroplate is a leading supplier of custom chrome-plated emblems for a variety of automotive industries and has a proven track record of working with some of the country’s largest auto manufacturers and dealerships. 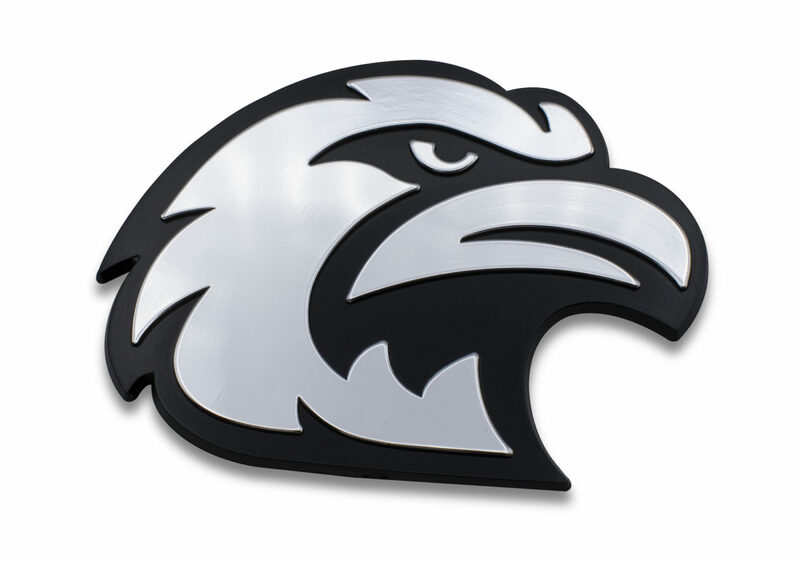 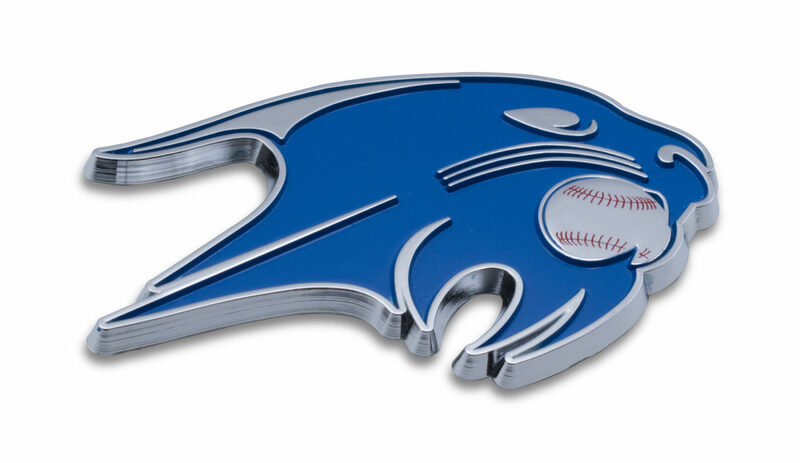 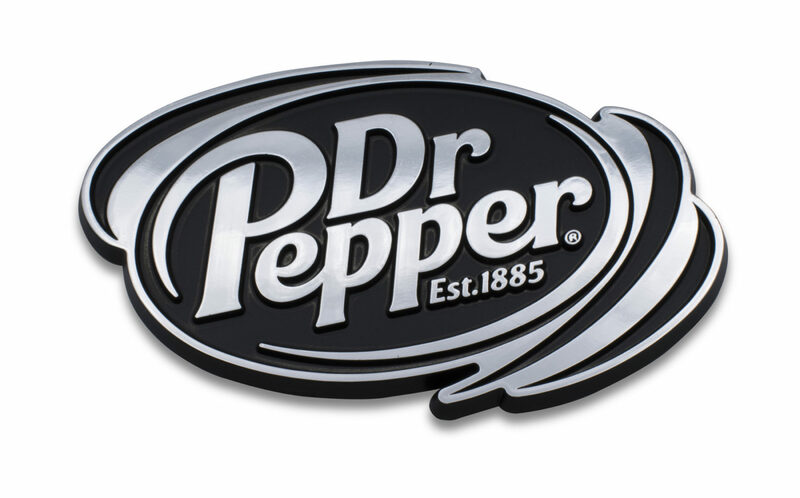 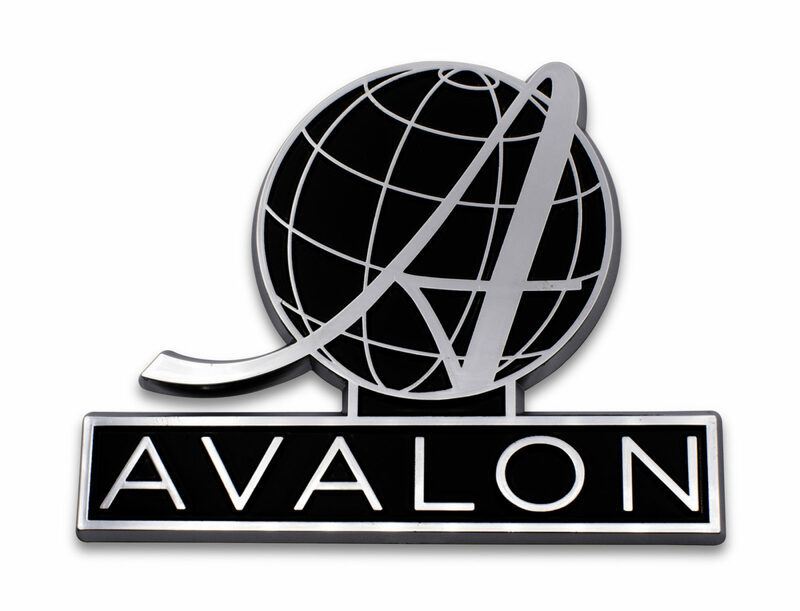 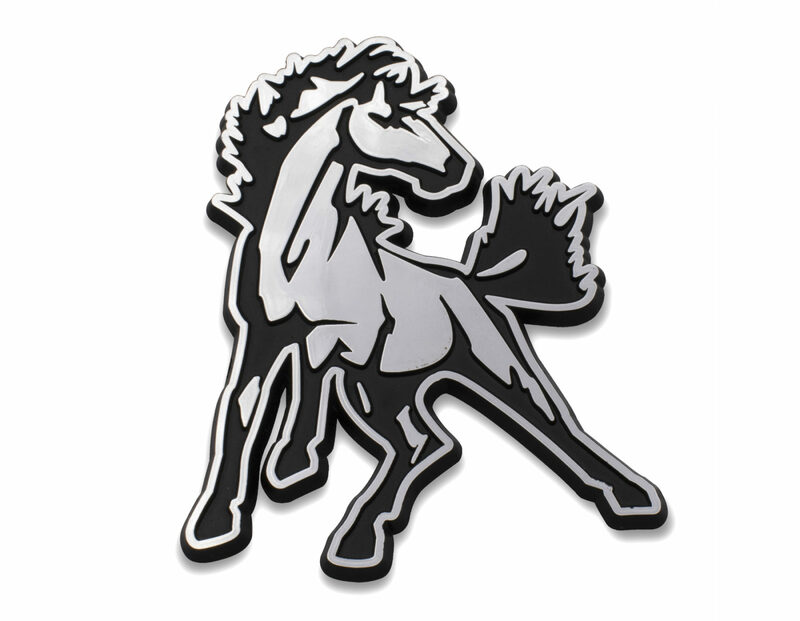 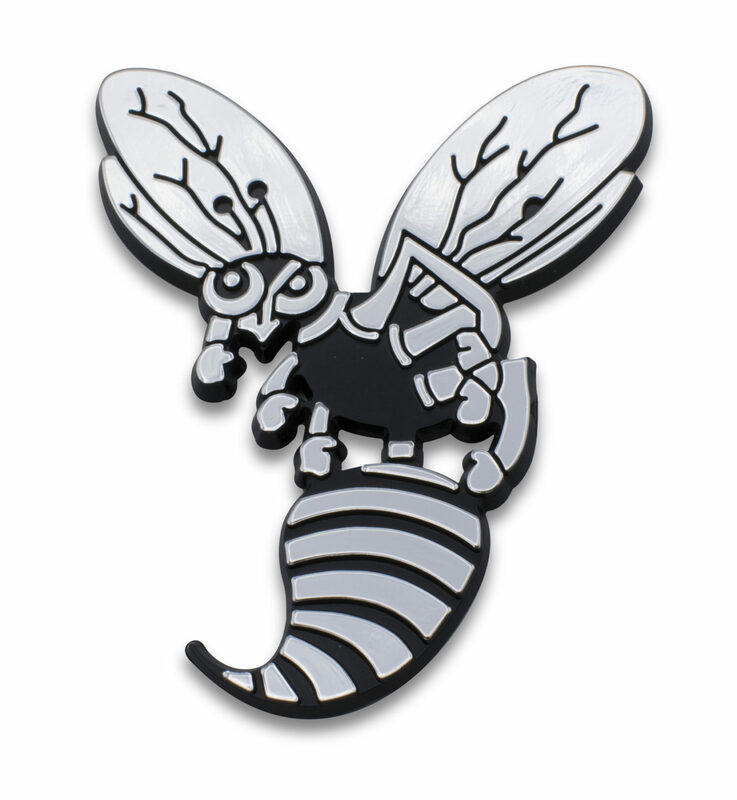 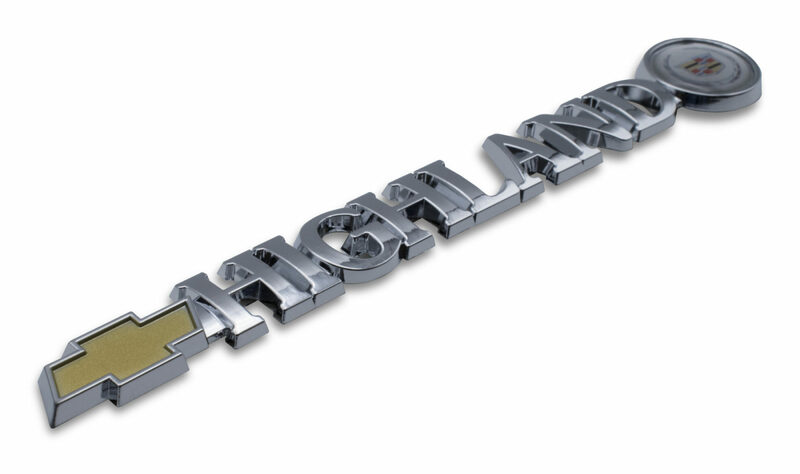 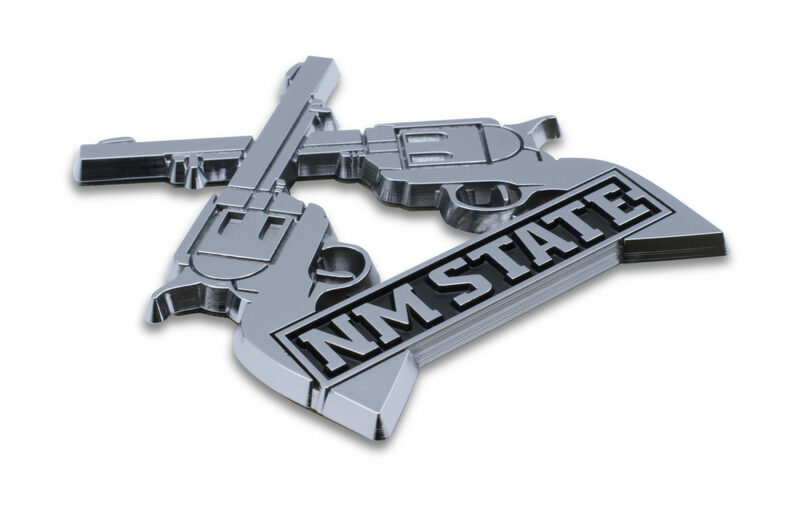 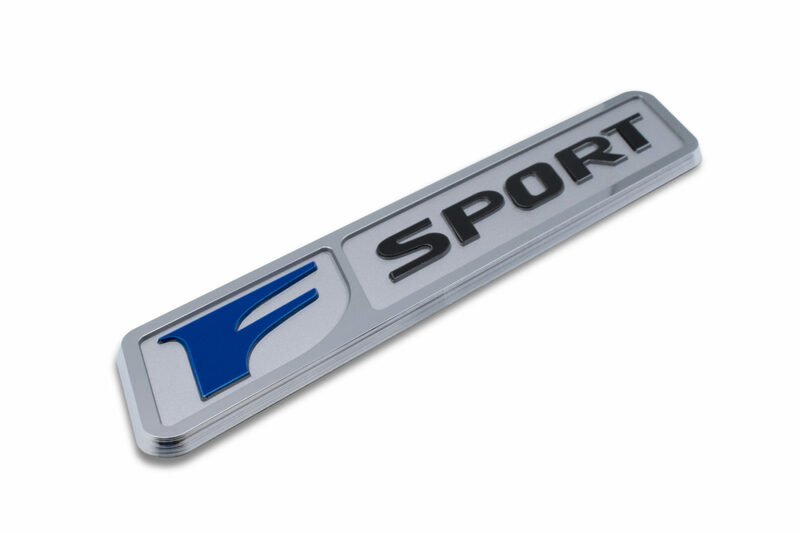 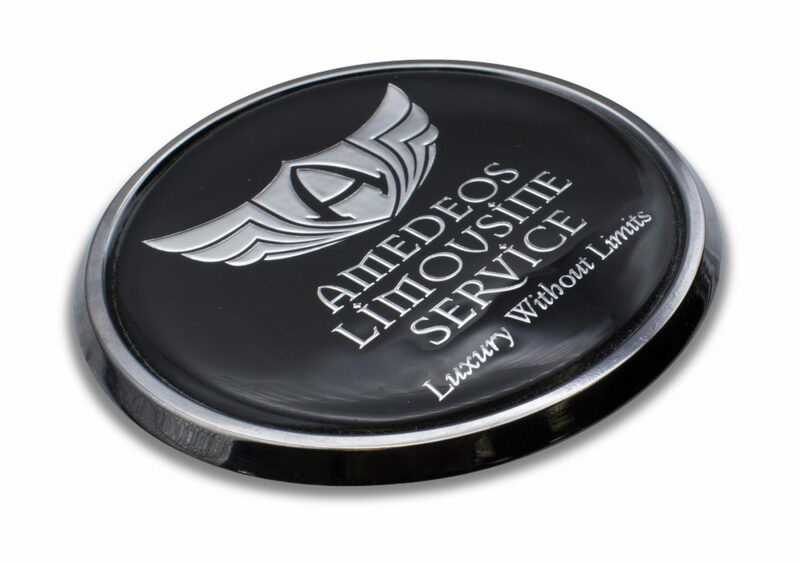 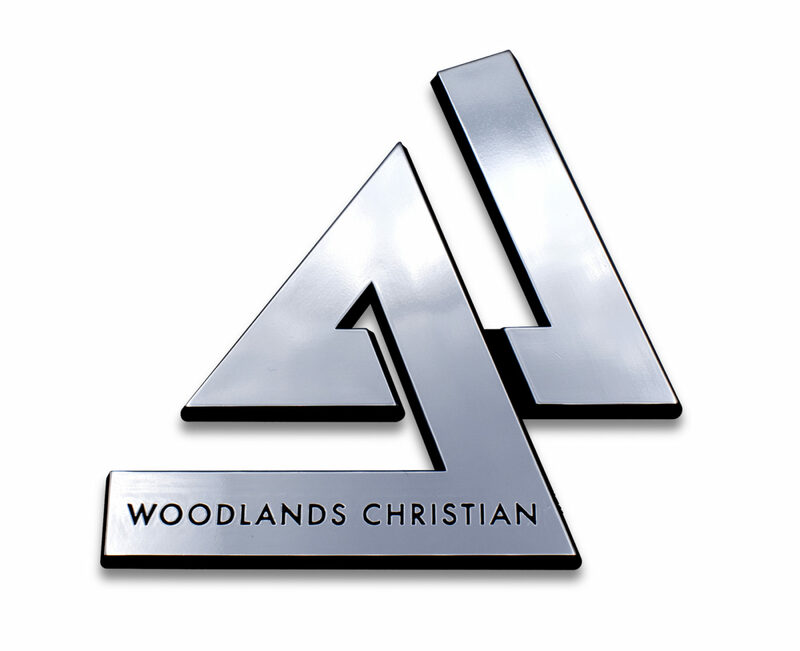 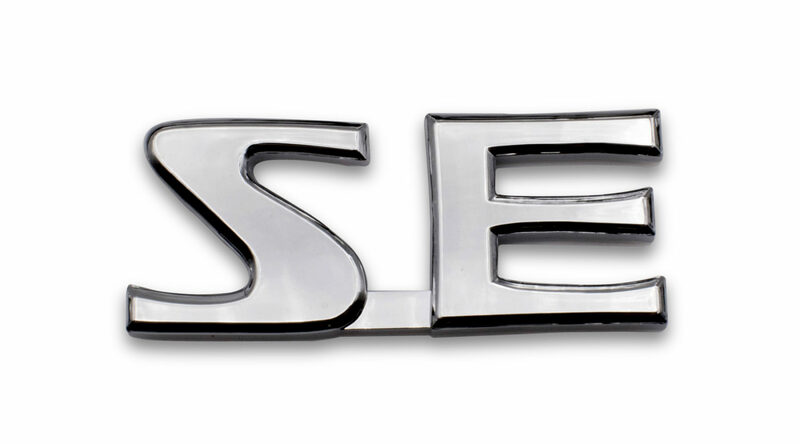 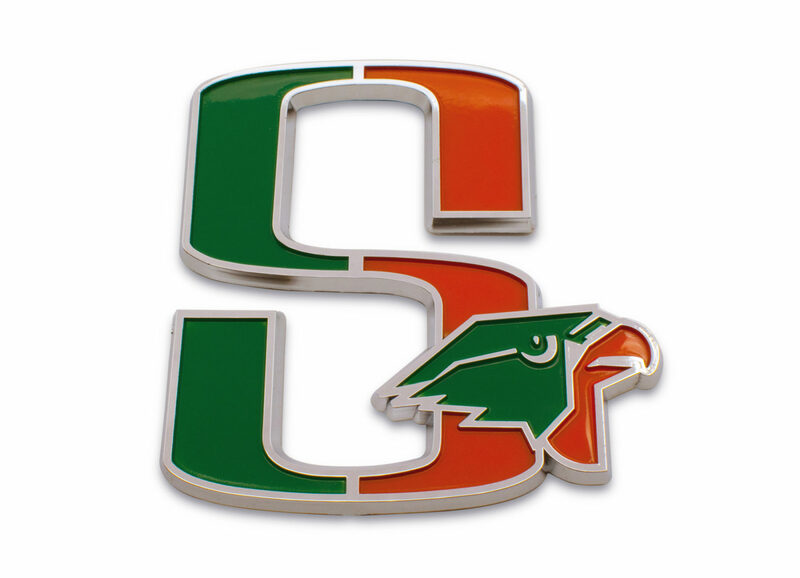 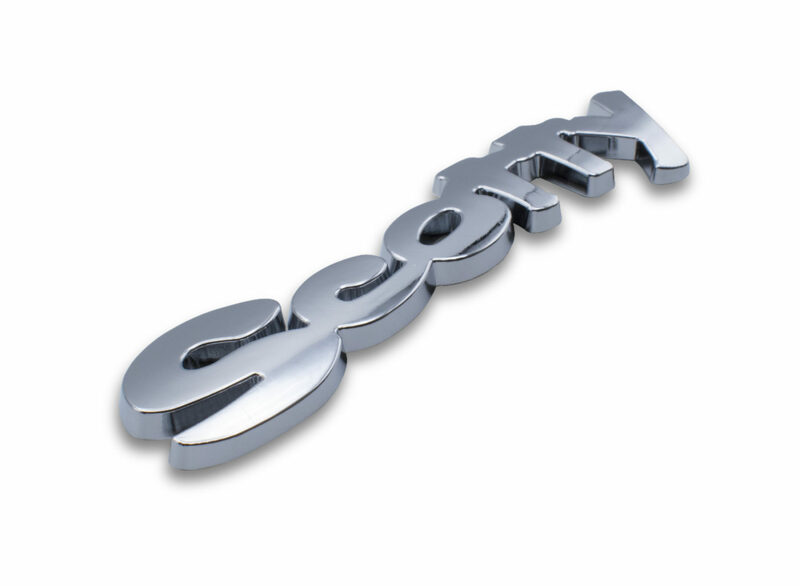 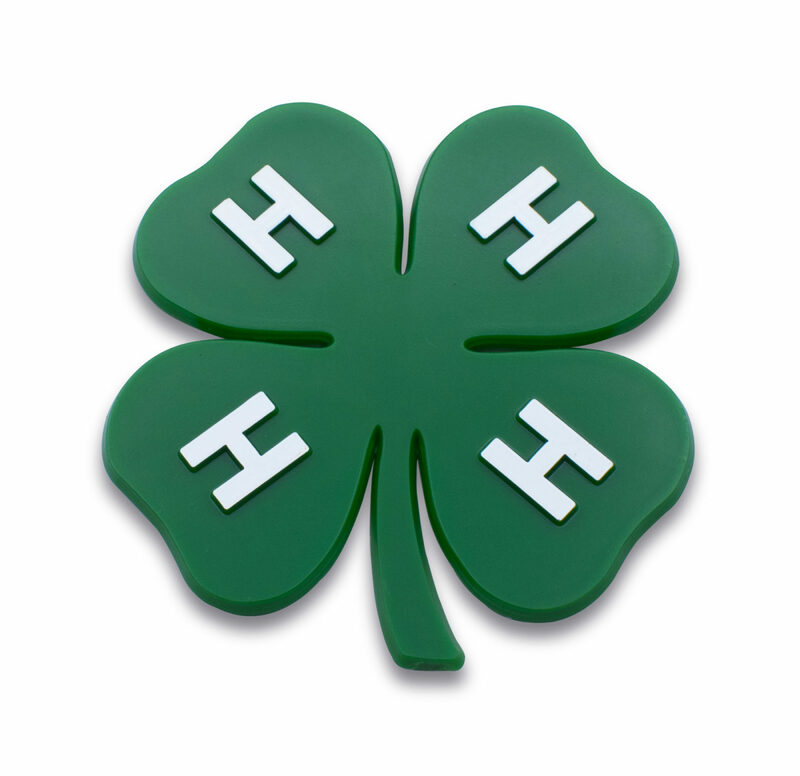 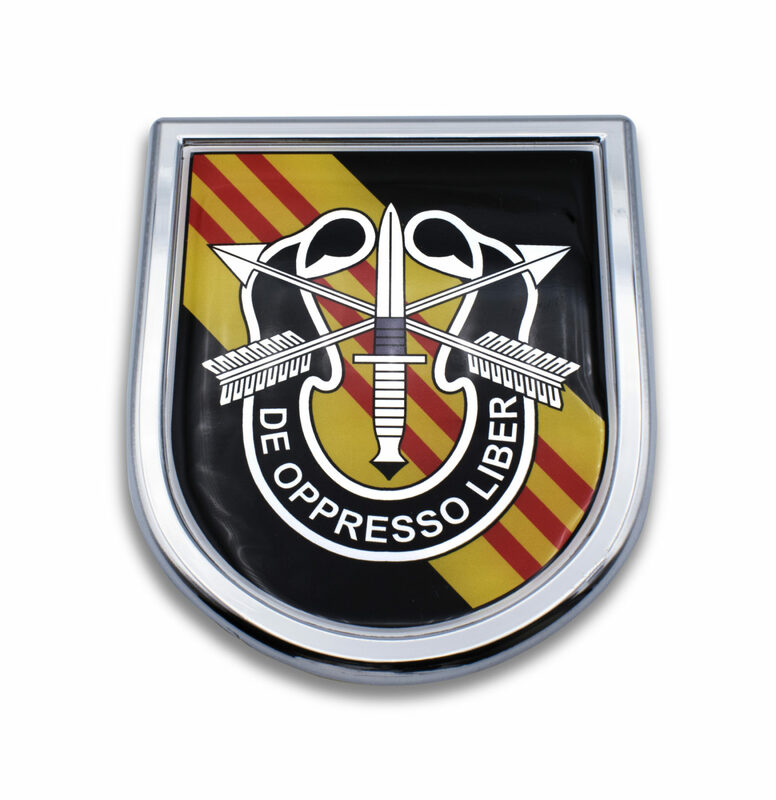 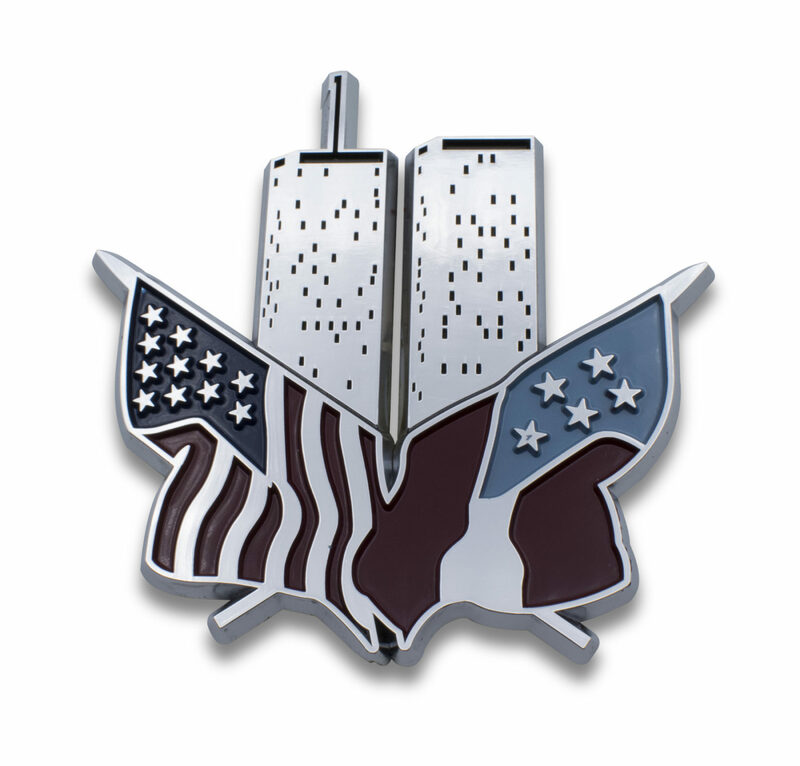 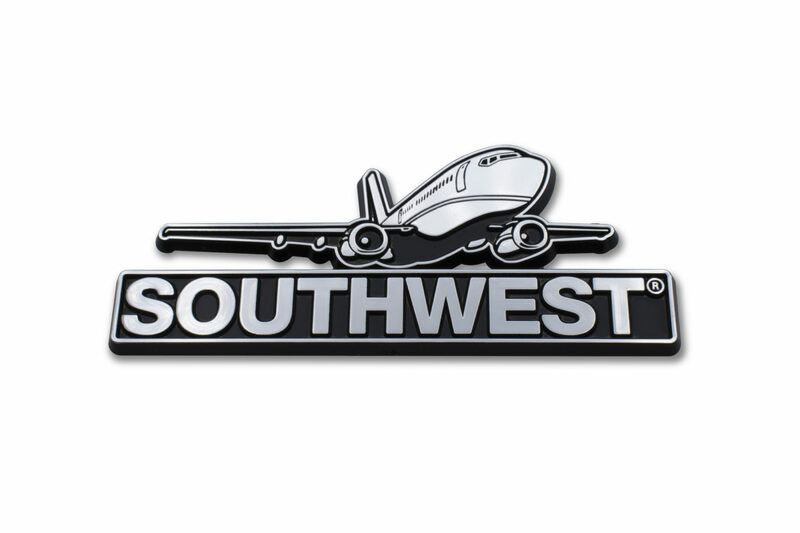 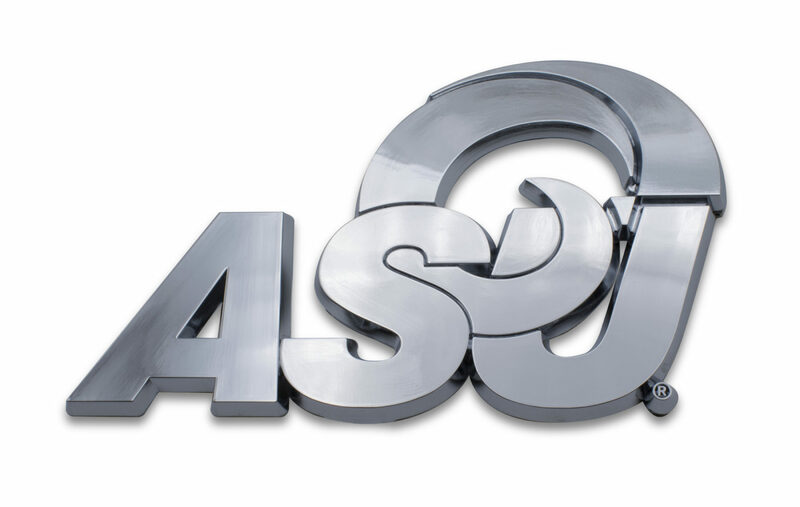 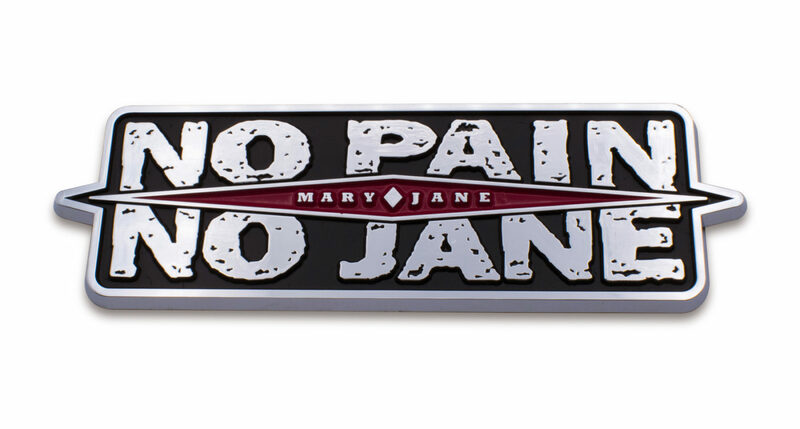 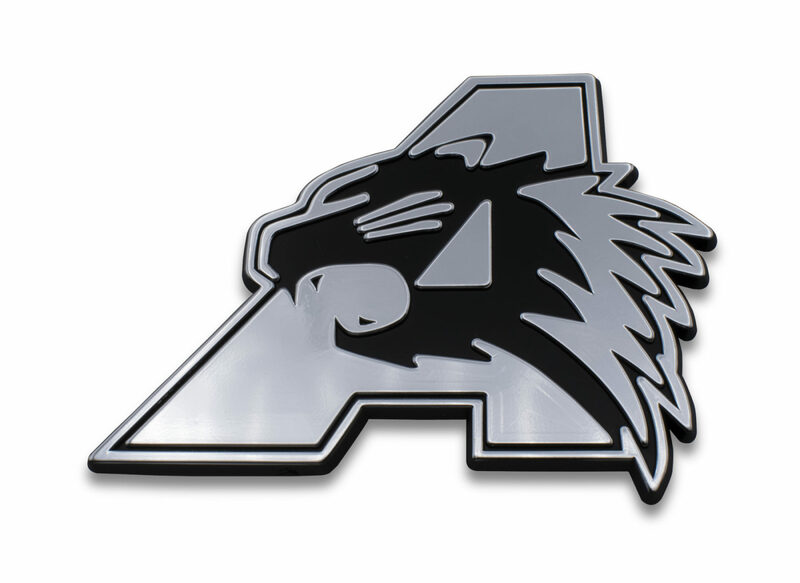 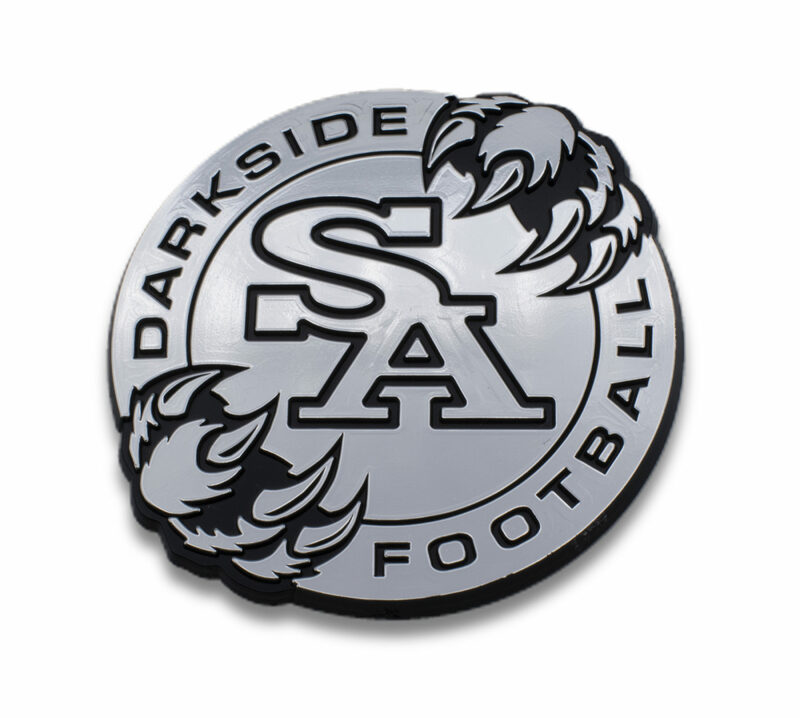 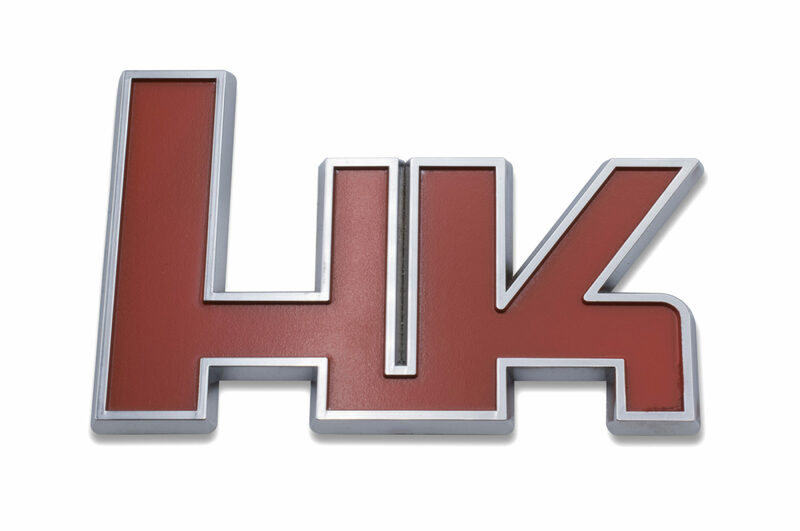 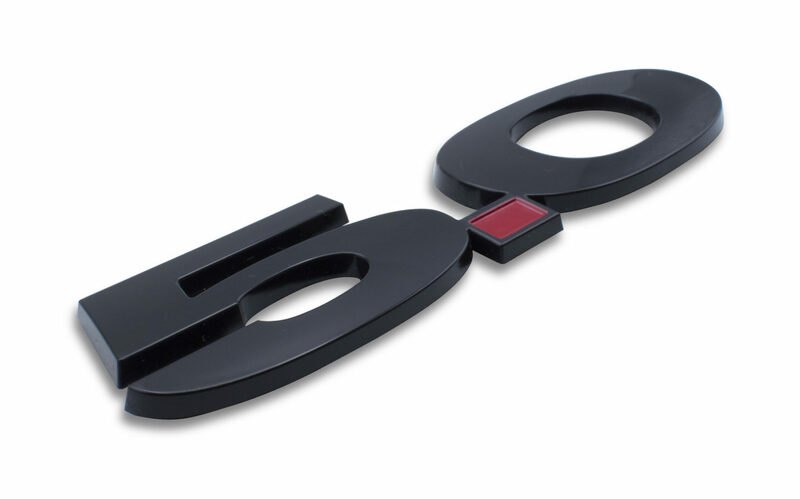 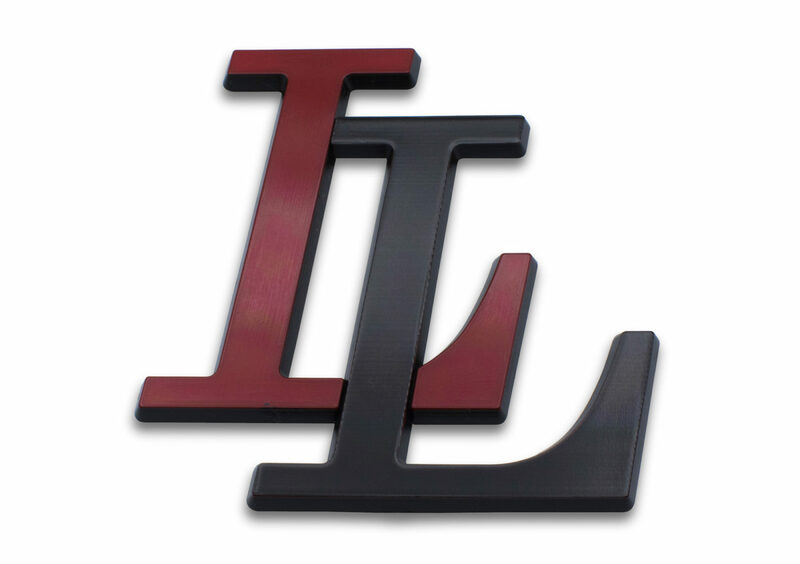 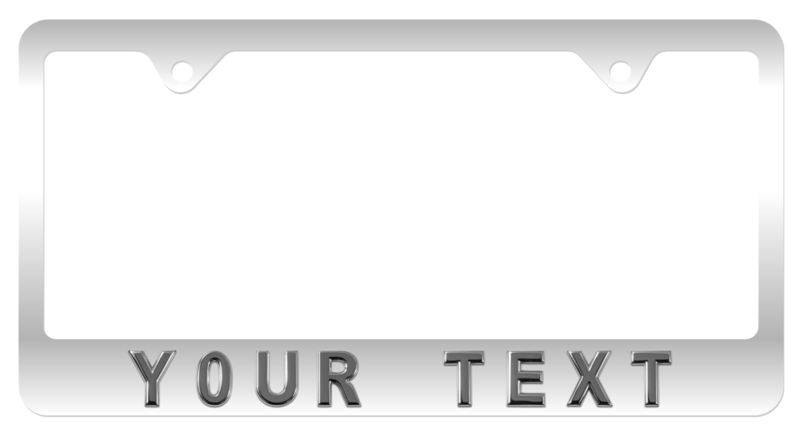 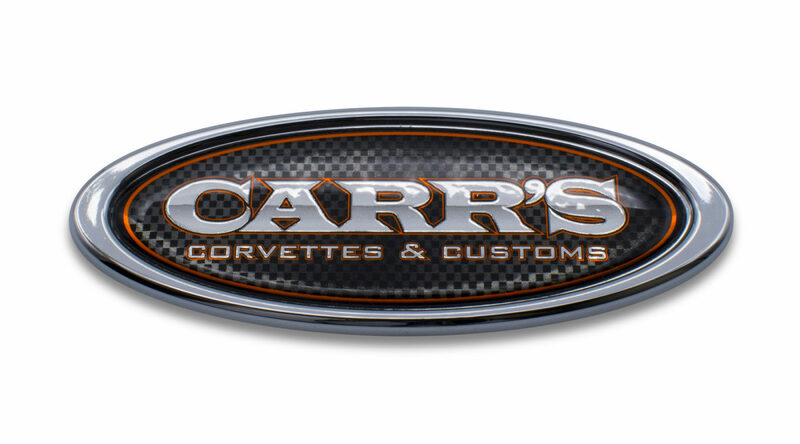 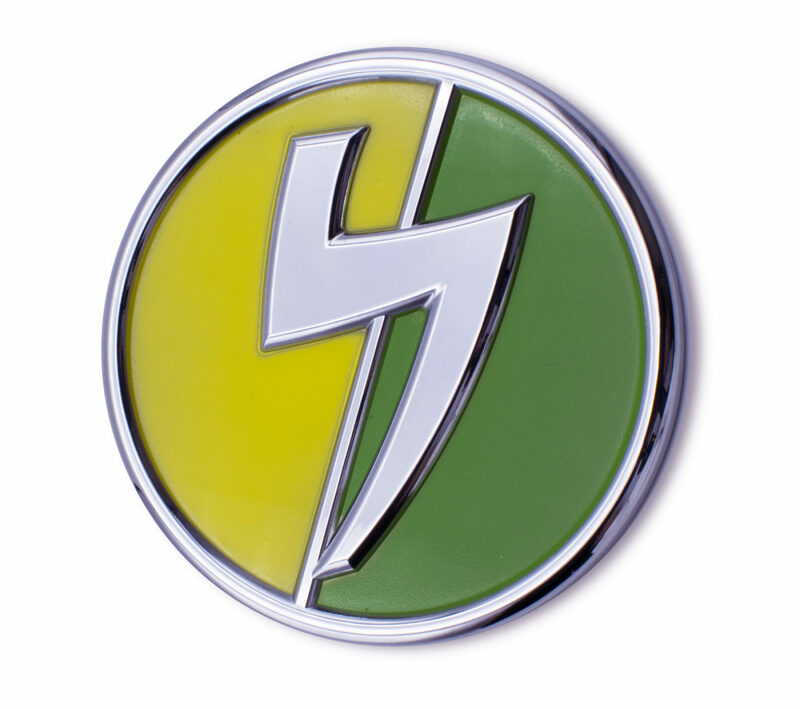 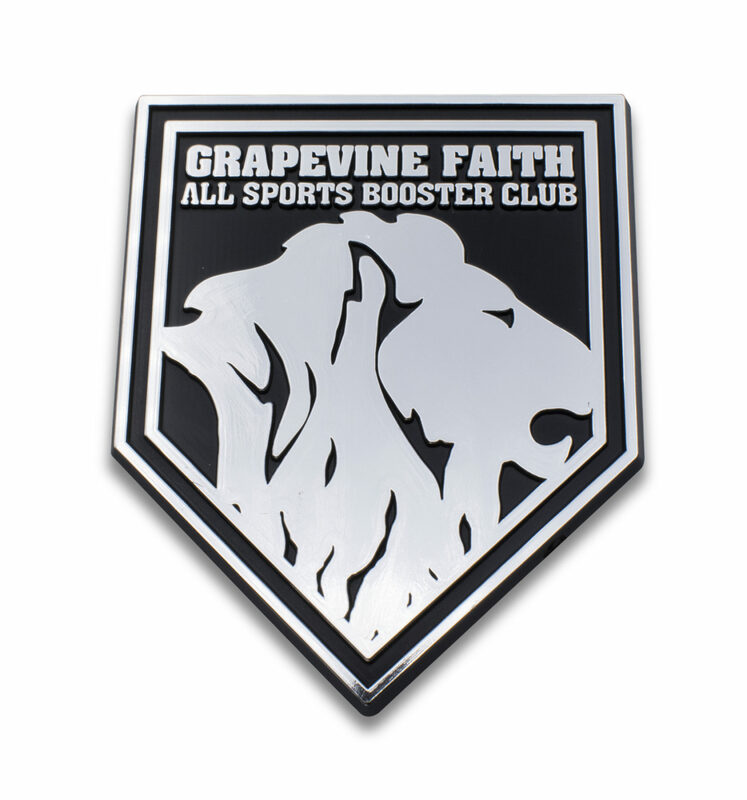 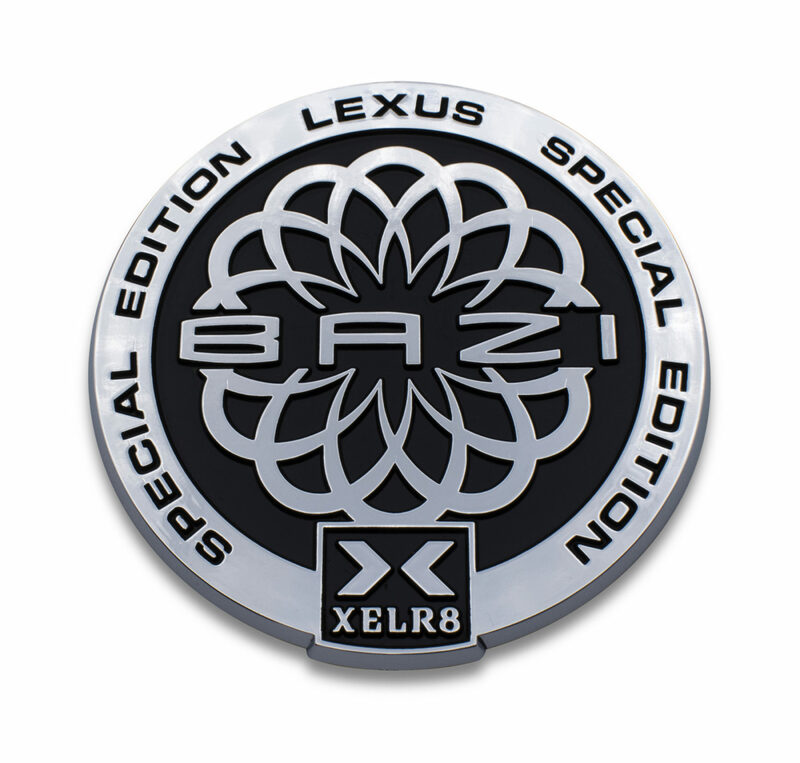 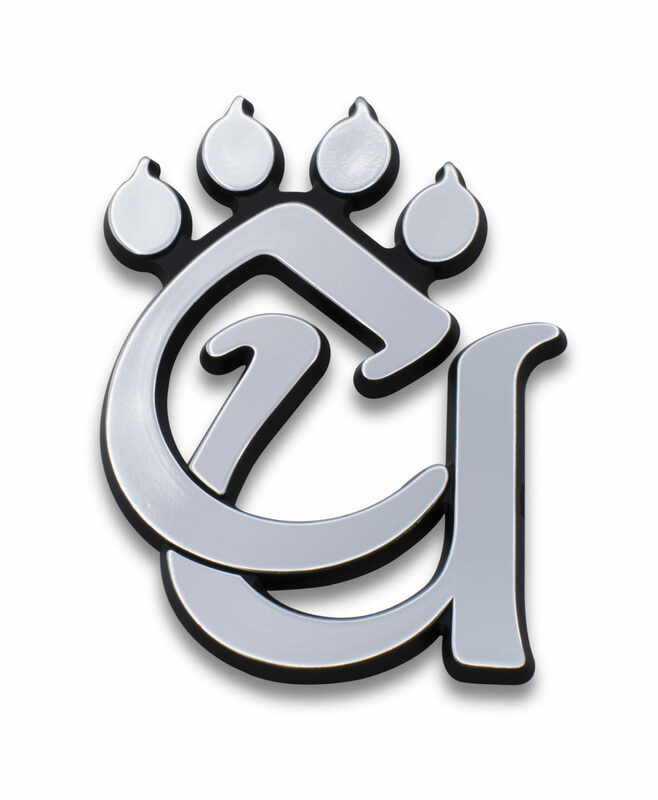 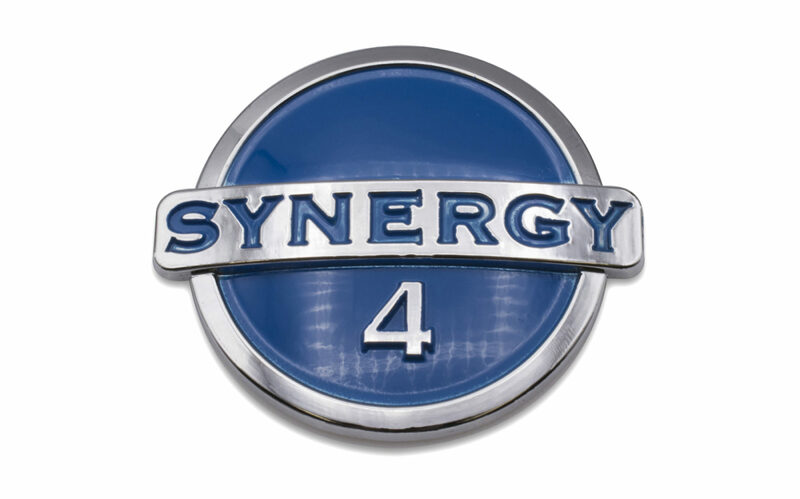 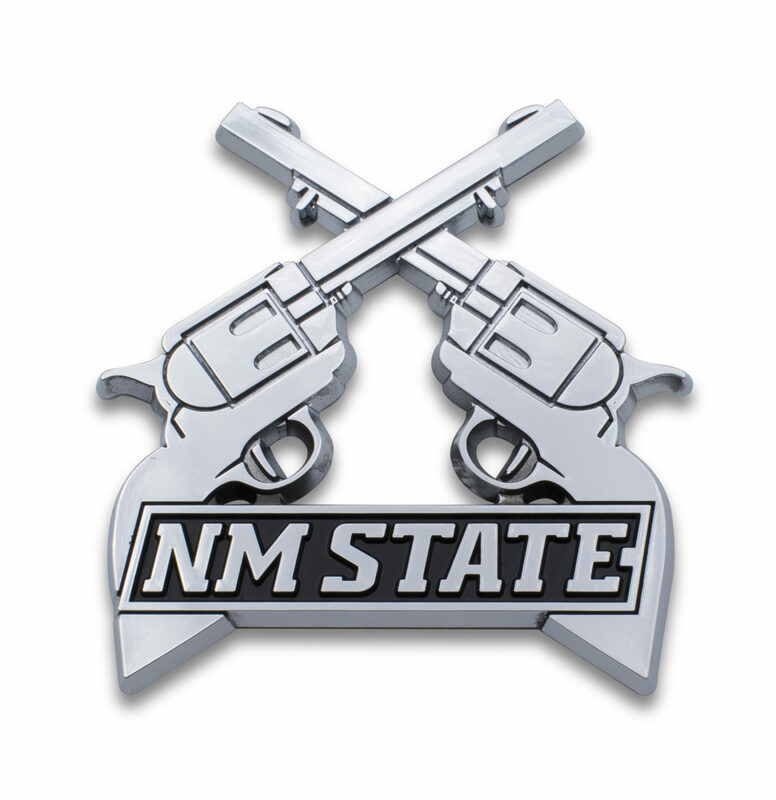 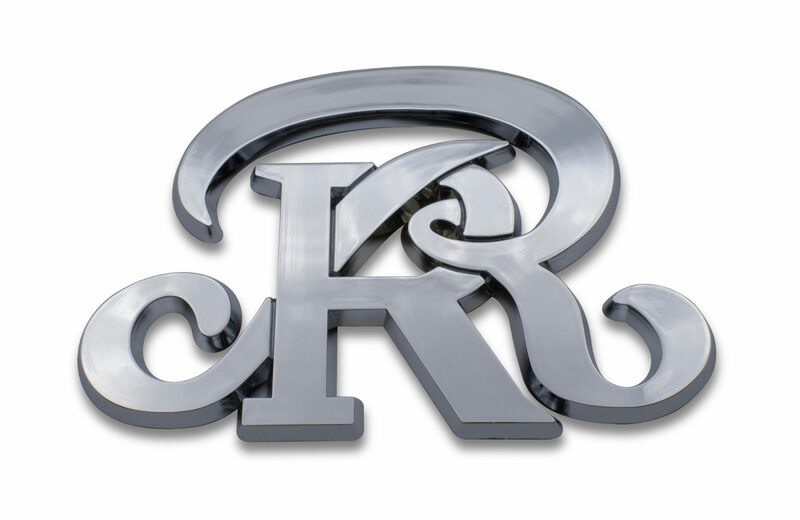 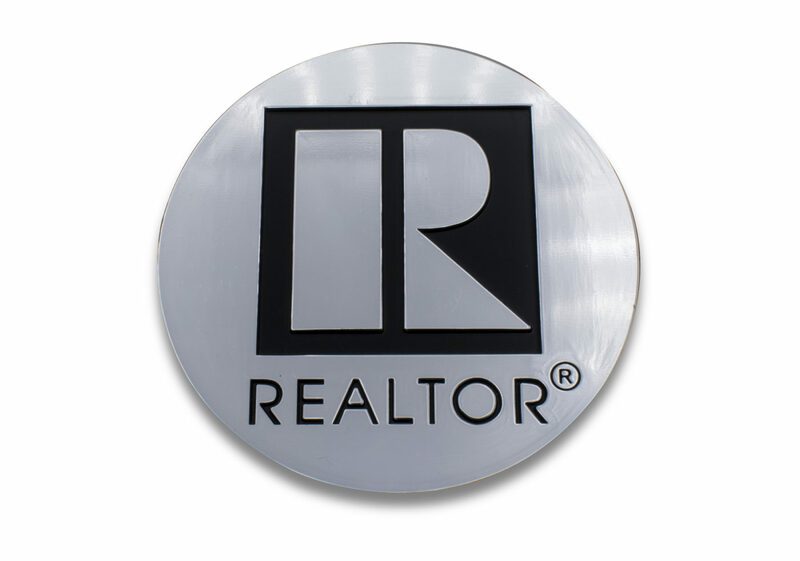 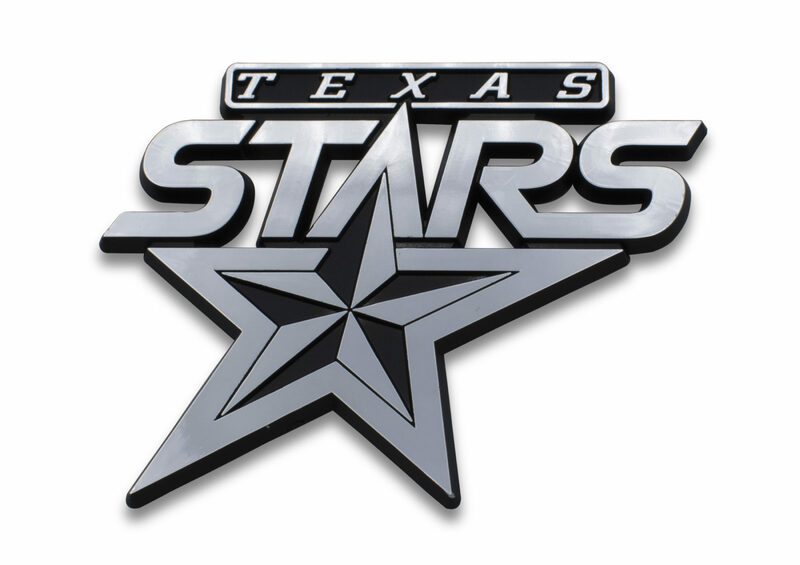 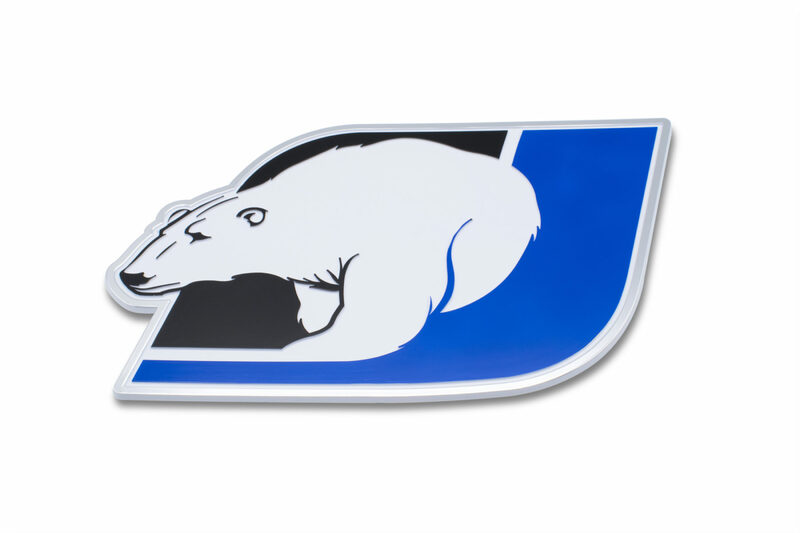 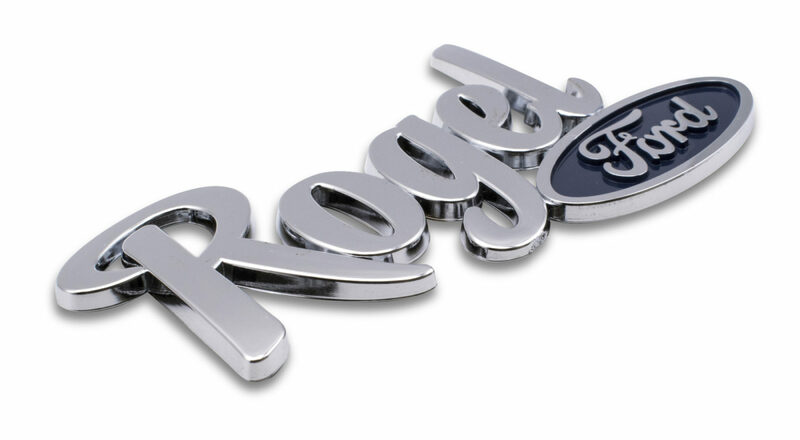 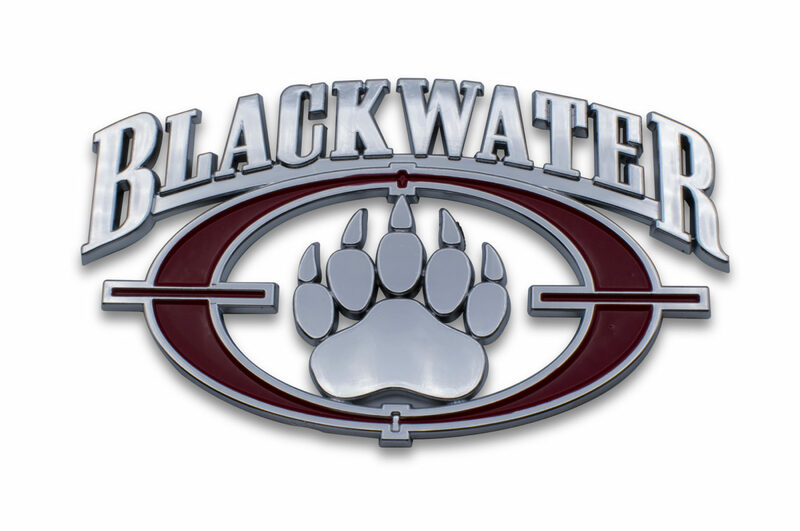 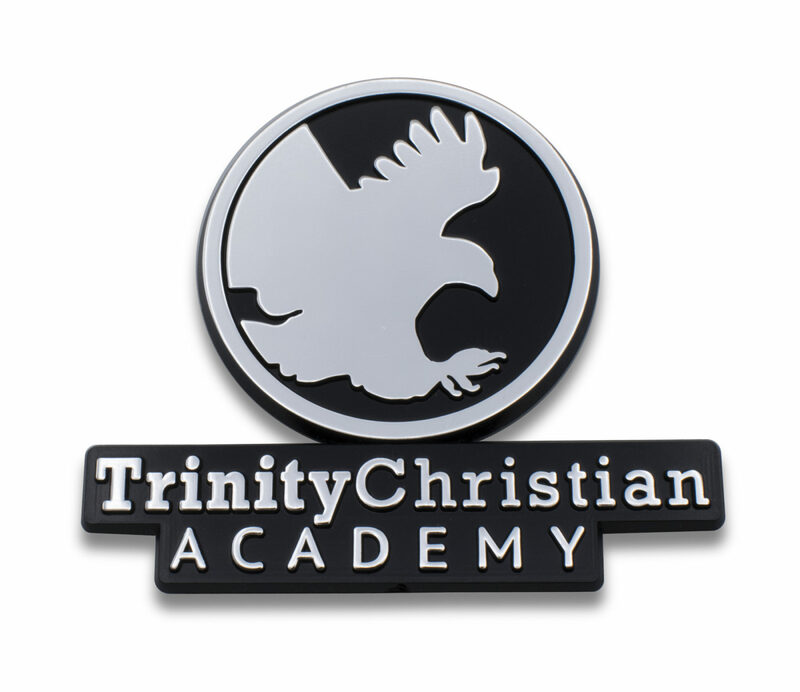 In addition, Elektroplate produces custom chrome emblems for many other industries such as corporate promotions and fundraising, and is a leading supplier of product nameplates. 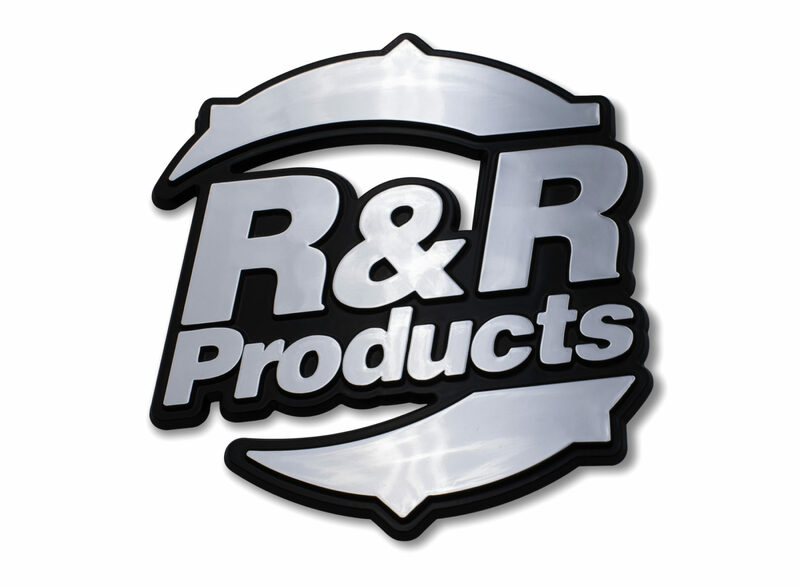 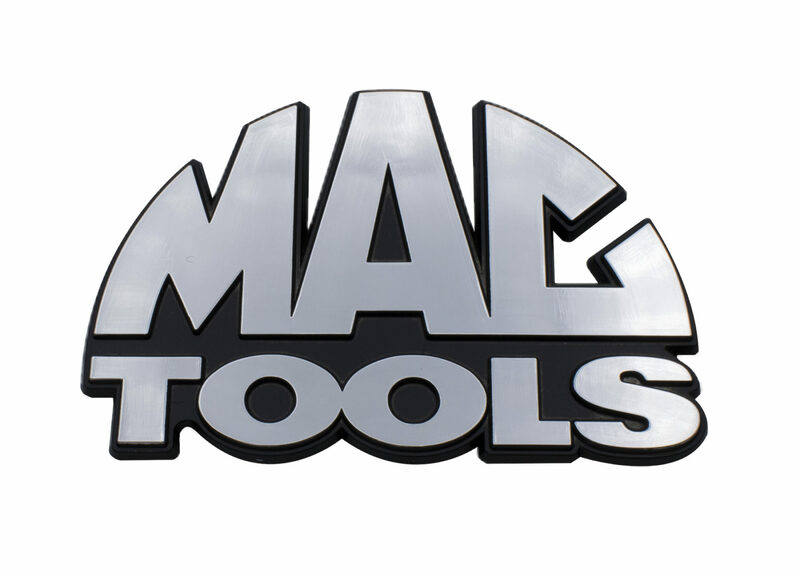 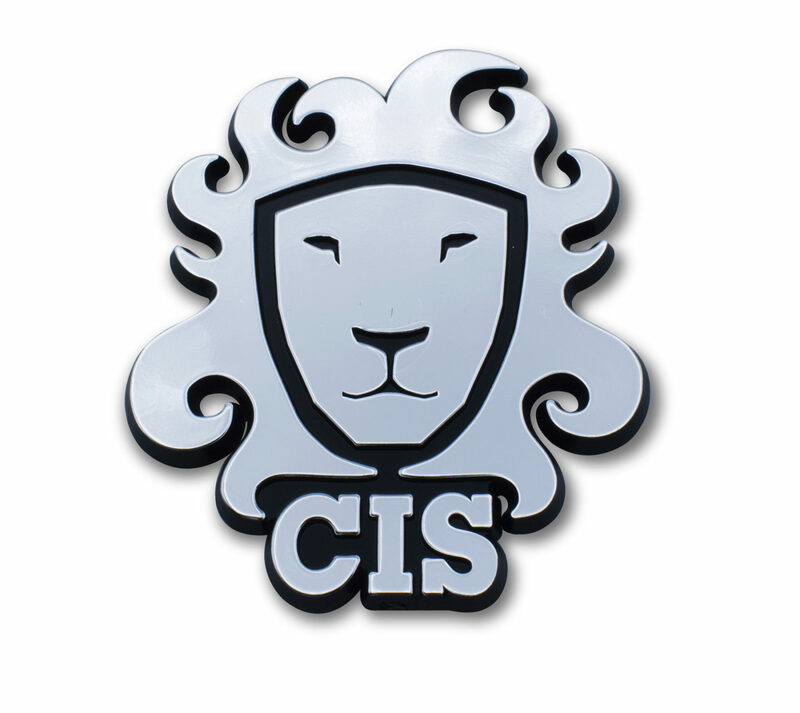 Click on an industry to learn more and to see examples of our production capabilities.